Last year we were asked to process a membership application from a person who lives in Australia (our previous record distance for a member was Germany). His name is Nathan Enriquez and he is a palaeontology student. 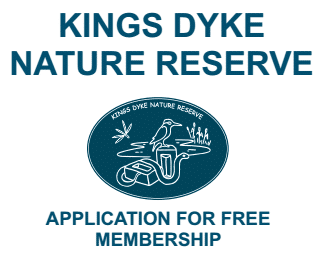 He was due to come over to the UK at Christmas, and was keen to visit Kings Dyke. He visit was a couple of weeks after the clay was turned over. He e-mailed us with some photographs and made the following comments. Hopefully of interest!